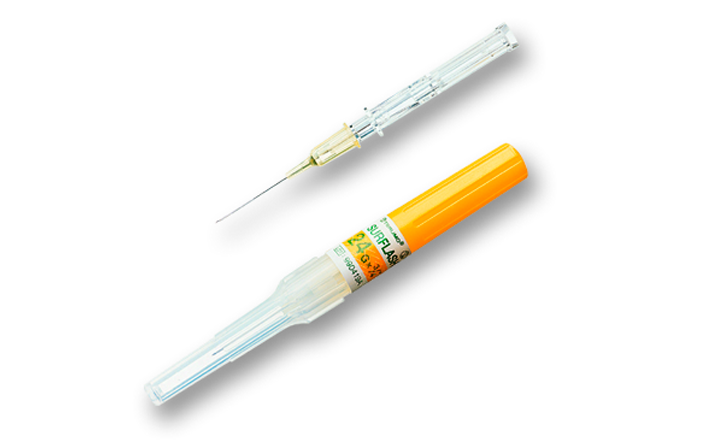 The Surflash™ feature is designed to confirm the entry of the catheter in the vein increasing the first puncture success rate1. The higher success rate increases significantly patient comfort due to less multiple punctures. Additionally less time and material is used and costs per puncture are reduced.